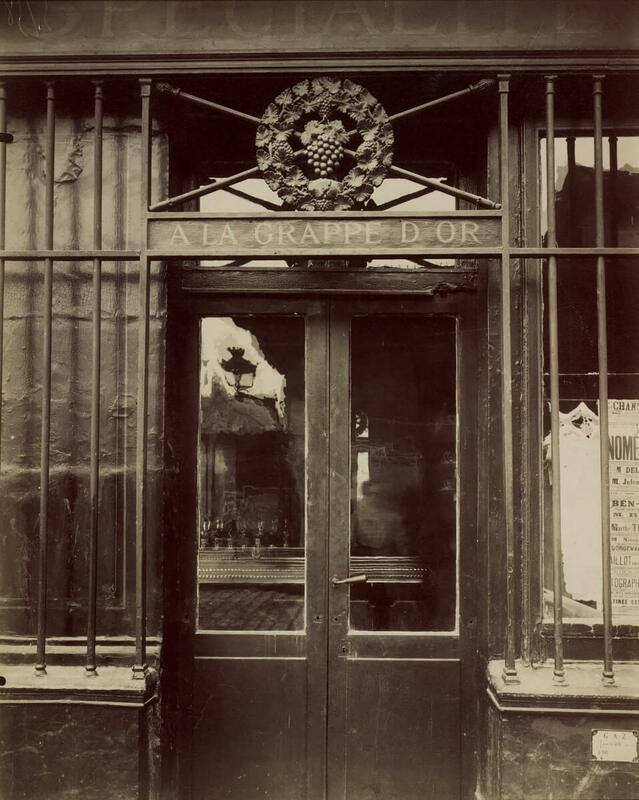 Atget moved to Paris in 1878. 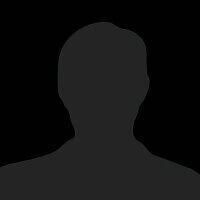 He failed the entrance exam for acting class but was admitted when he had a second try. Because he was drafted for military service he could attend class only part-time, and he was expelled from drama school. Still living in Paris he became an actor with a travelling group, performing in the Paris suburbs and the provinces. He met actress Valentine Delafosse Compagnon, who became his companion until her death. He gave up acting because of an infection of his vocal chords in 1887, moved to the provinces and took up painting without success. His first photographs, of Amiens and Beauvais, date from 1888. 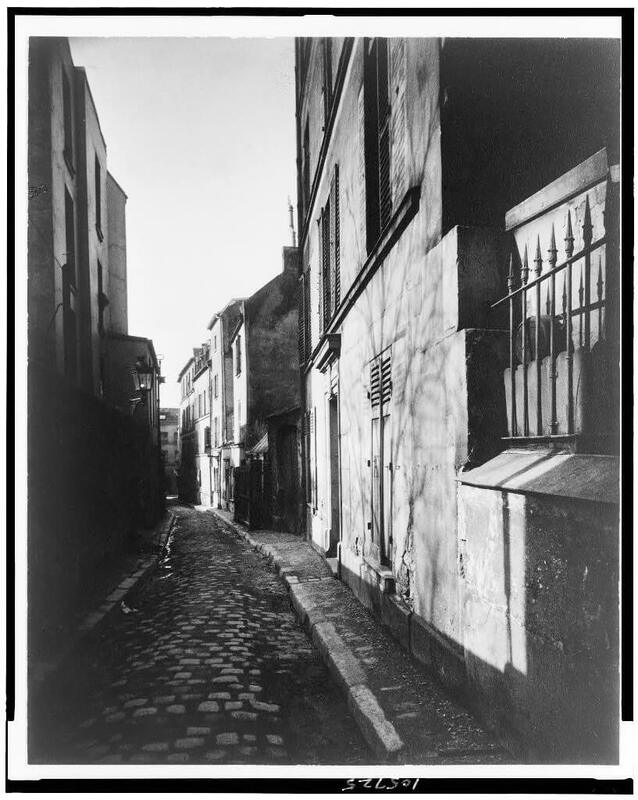 1890 Atget moved back to Paris and became a professional photographer, supplying documents for artists: studies for painters, architects and stage-designers. 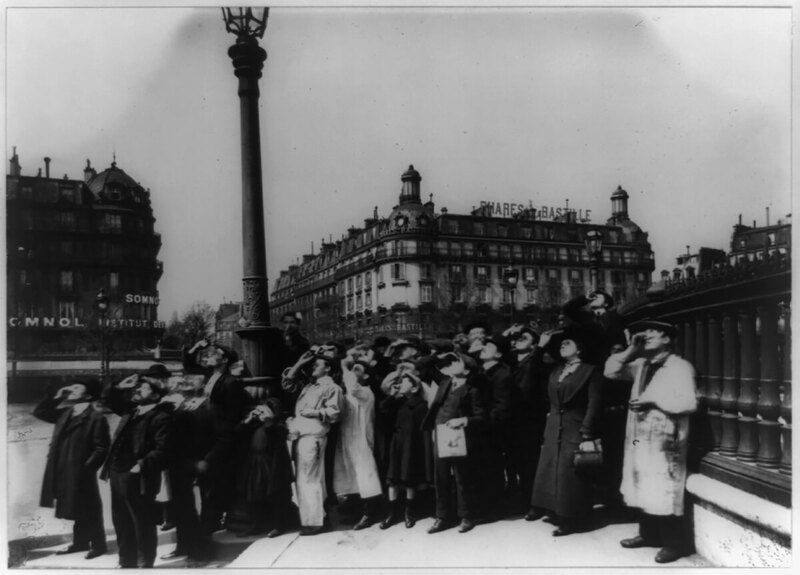 Starting 1898 institutions such as the Musée Carnavalet and the Bibliothèque historique de la ville de Paris bought his photographs. The latter commissioned him ca. 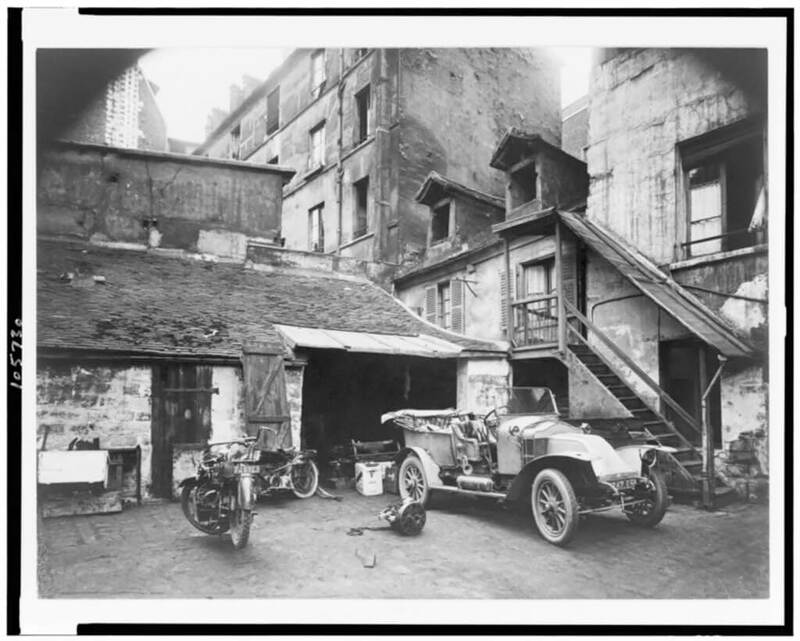 1906 to systematically photograph old buildings in Paris. 1899 he moved to Montparnasse. 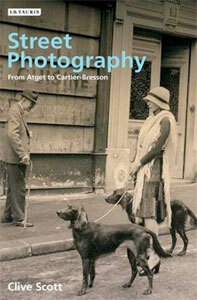 While being a photographer Atget still also called himself an actor, giving lectures and readings. 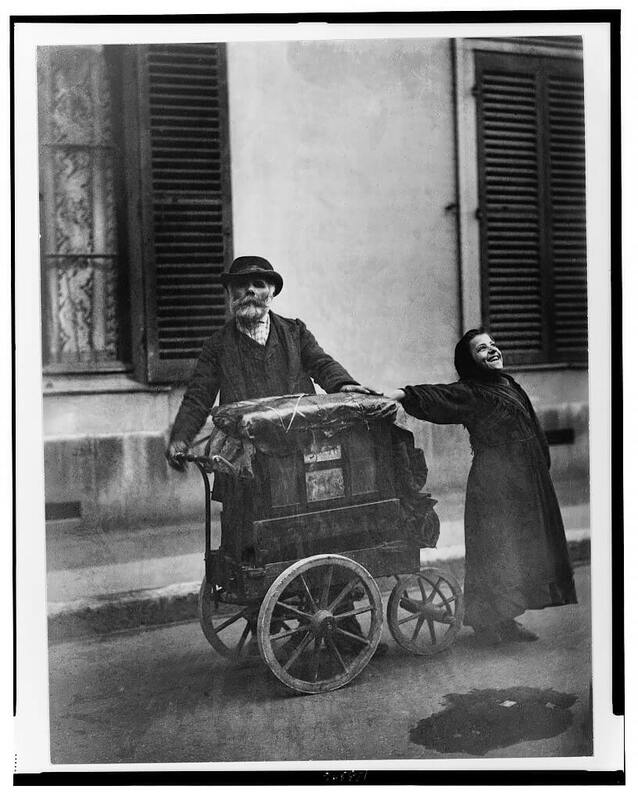 During World War I Eugène Atget temporarily stored his archives in his basement for safekeeping and almost completely gave up photography. Valentine's son Léon was killed at the front. 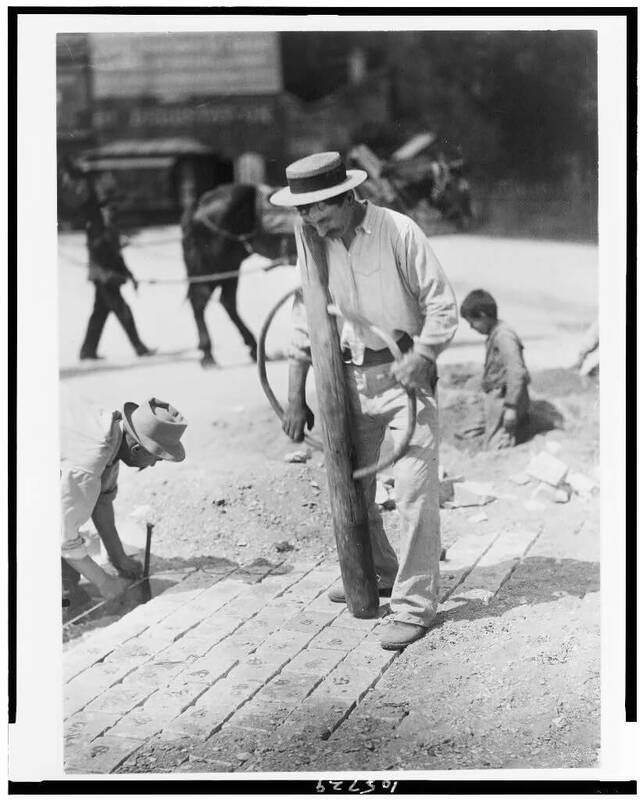 1920-1921 he sold thousands of his negatives to institutions. 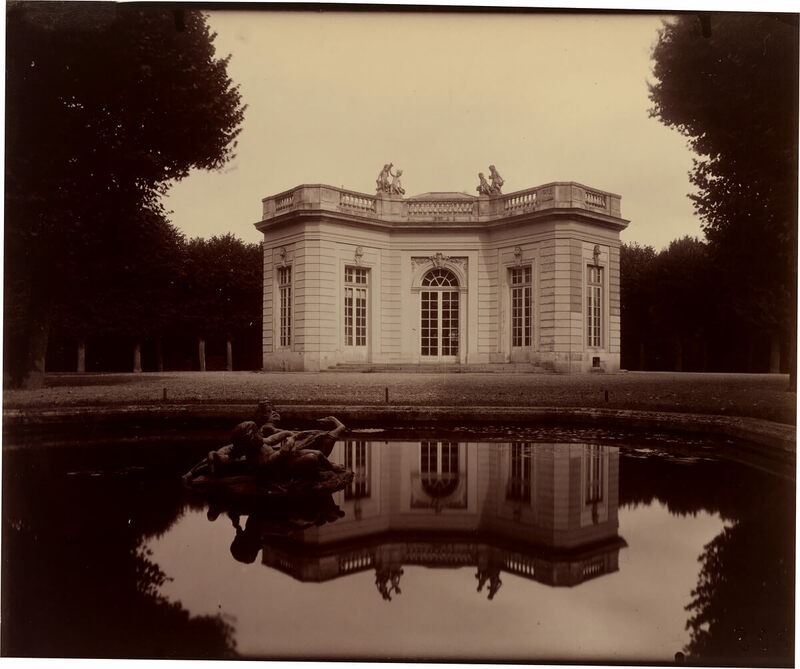 Financially independent he took up photographing the parks of Versailles, Saint-Cloud and Sceaux and produced a series of photographs of prostitutes. 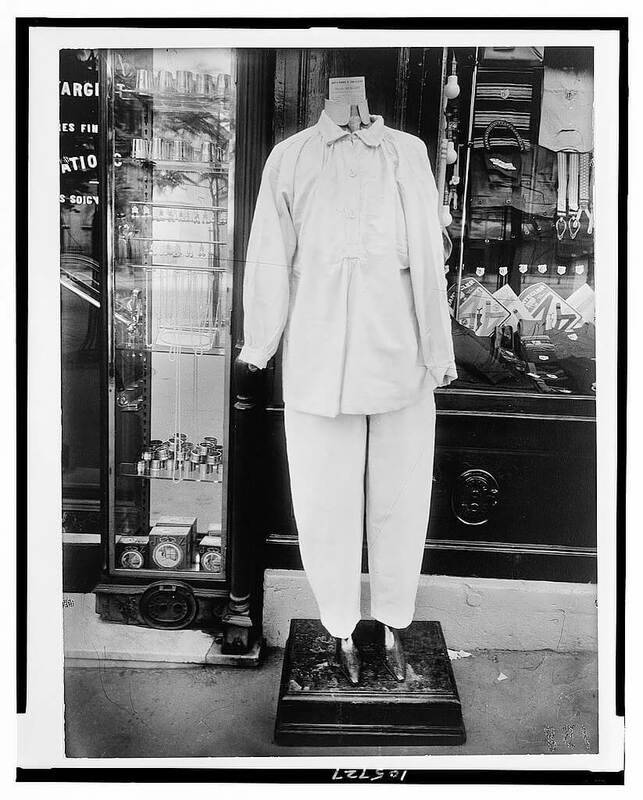 Berenice Abbott visited Atget in 1925, bought some of his photographs, and tried to interest other artists in his work. 1926 Valentine died and Man Ray published several of Atget's photographs in la Révolution surréaliste. 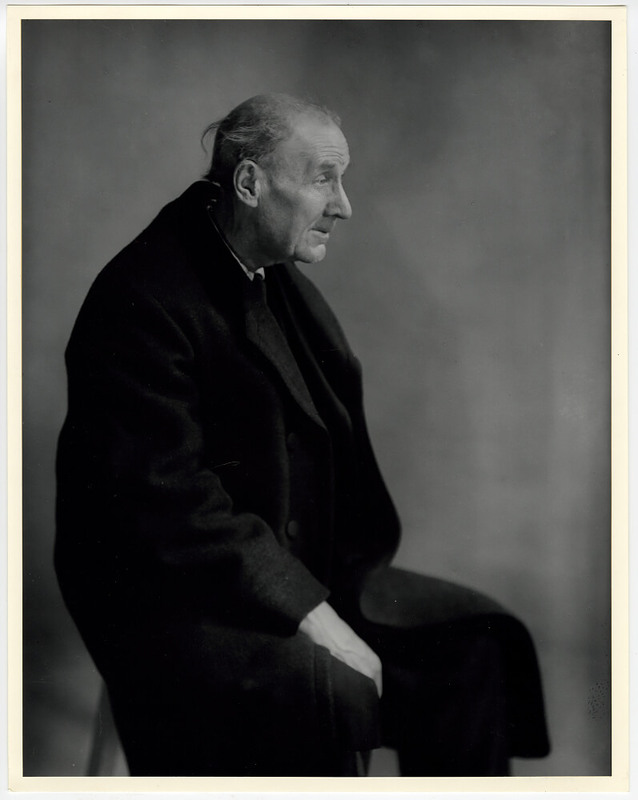 Abbott took Atget's portrait in 1927. 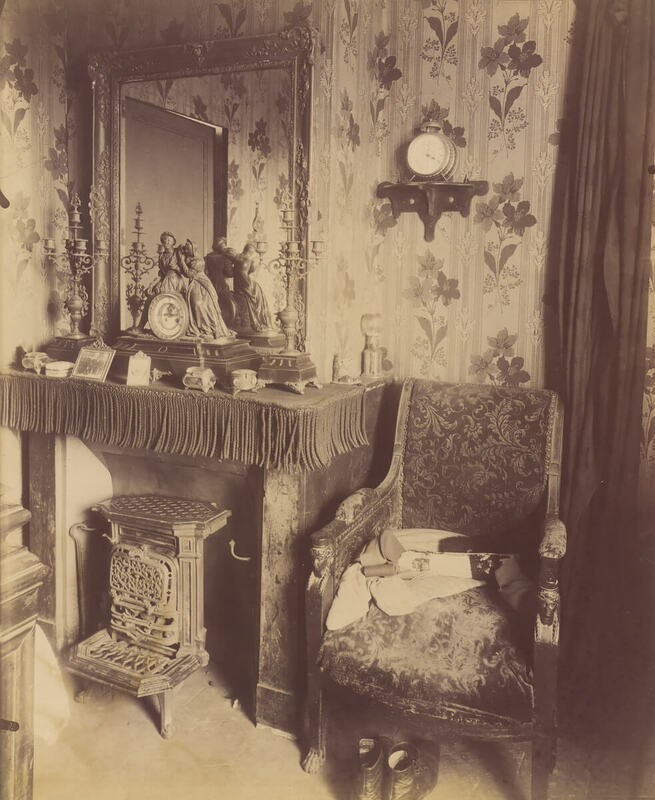 Eugène Atget died 4 August 1927 in Paris. 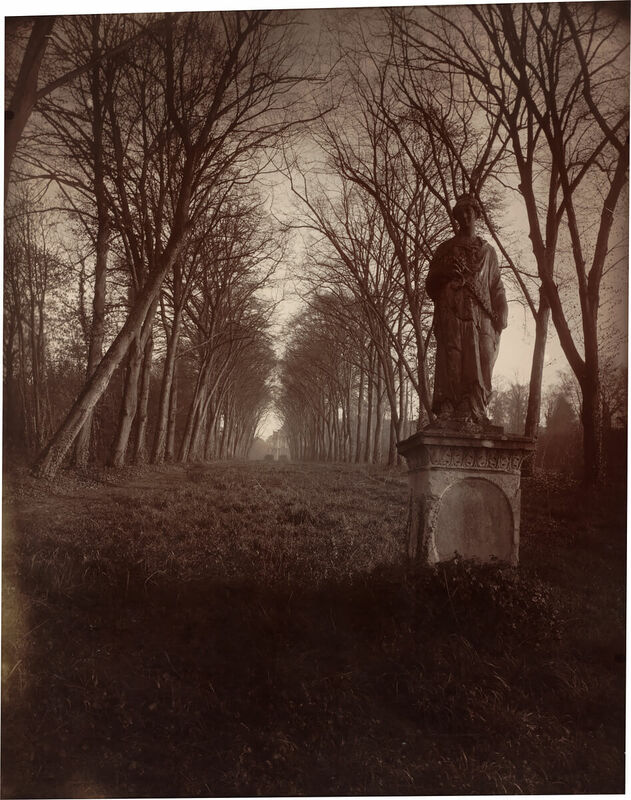 Eugène Atget (1857–1927) turned to photography in his late 40s, building a body of work that described the city of Paris and its environs. In its simplicity and clarity of vision, this project, resulting in over 10,000 photographs, became a modern urban portrait that has influenced many photographers since. Inspired to make a portrait of Paris at the moment when historic Paris was becoming Haussman’s modern Paris, Atget captured the changing city with eloquence and sensitivity. 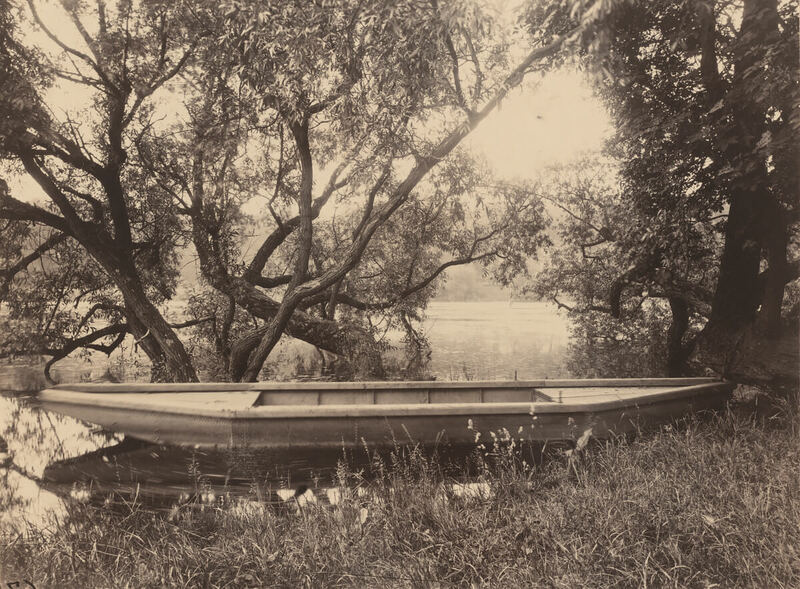 Atget received little recognition before his death in 1927, but due to the posthumous efforts of photographer Berenice Abbott, his work was preserved, promoted, and gained its rightful place in history. 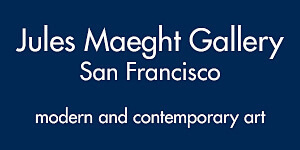 A significant number of his prints, including many negatives, are held by the Museum of Modern Art, New York City, the National Gallery of Art, Washington D.C., along with the Bibliothèque Nationale de France. 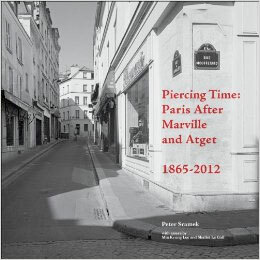 Piercing Time examines the role of photography in documenting urban change by juxtaposing contemporary “rephotographs” taken by the author with images of nineteenth century Paris taken by Charles Marville, who worked under Georges Haussmann, and corresponding photographs by Eugène Atget taken in the early twentieth century. 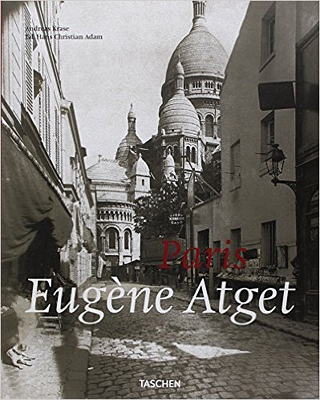 Eugène Atget (1857-1927) devoted more than 30 years of his life to a rigorous documentation of Paris, its environs and the French countryside, through more than 8,000 photographs. 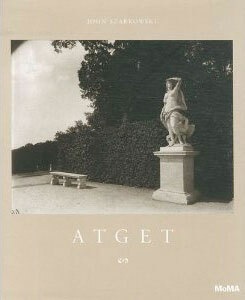 Atget died almost unknown in 1927, although groups of his prints were included in various Paris archives. 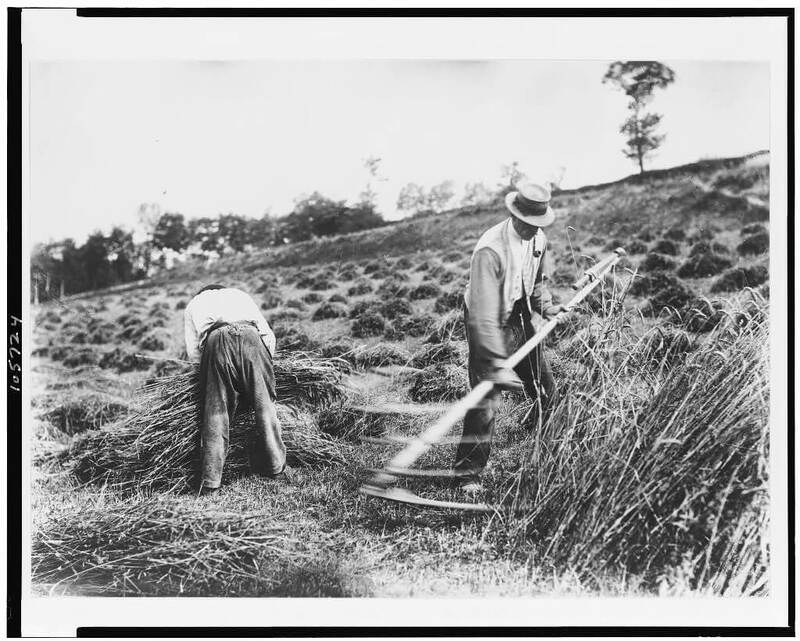 In 1925 Berenice Abbott discovered his work, and after his death she arranged to buy his archives with the help of art dealer Julien Levy; in 1968 that collection was purchased by The Museum of Modern Art. 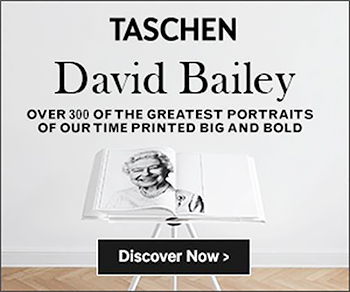 Originally published in 2000 and long unavailable, this classic, superbly produced volume surveys the collection through 100 carefully selected photographs. 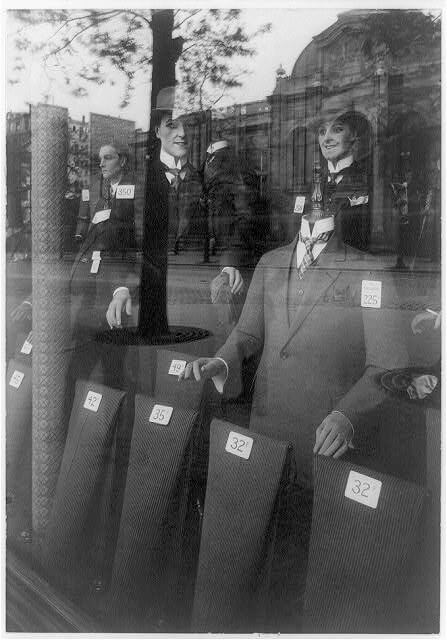 John Szarkowski, head of MoMA's Department of Photography from 1962 to 1991, explores the unique sensibilities that made Atget one of the greatest artists of the twentieth century and a vital influence on the development of modern and contemporary photography. 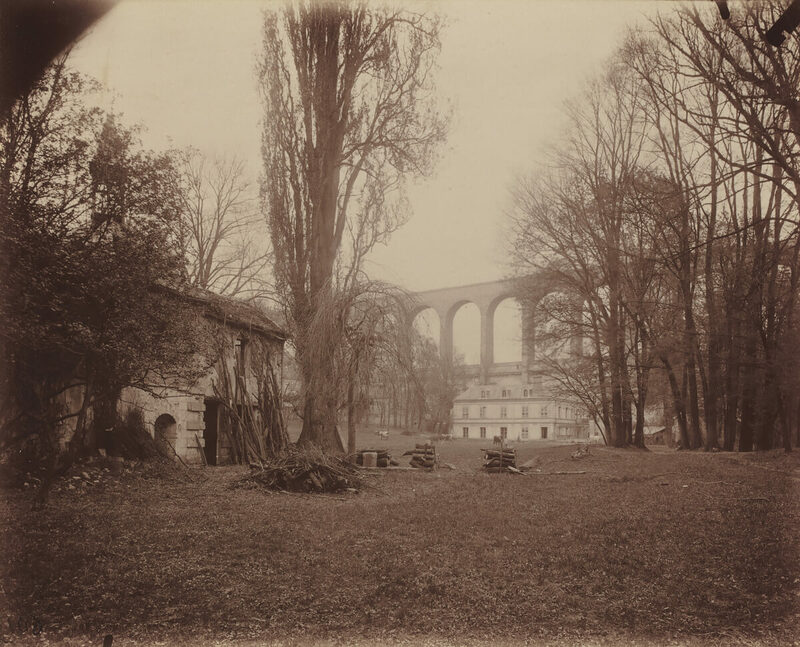 An introductory text and commentaries on Atget's photographs form an extended essay on the remarkable visual intelligence displayed in these subtle, sometimes enigmatic photographs. 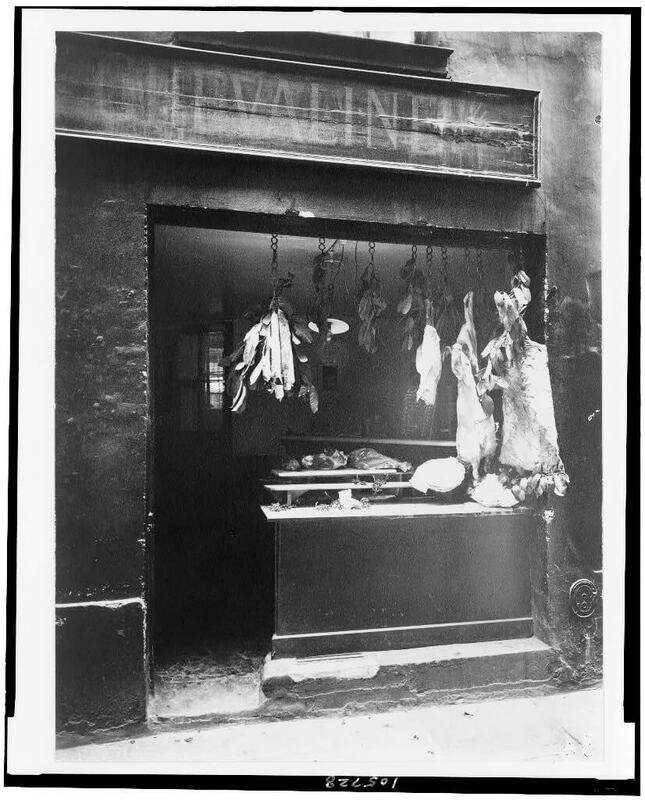 Eugène Atget roamed the streets with his bulky large format camera, systematically cataloguing turn-of-the-century Old Paris down to the very smallest details. His skilled, wonderfully atmospheric photos of Paris' parks, buildings, streets, store windows, prostitutes, workers, and even door handles are a joy to behold. 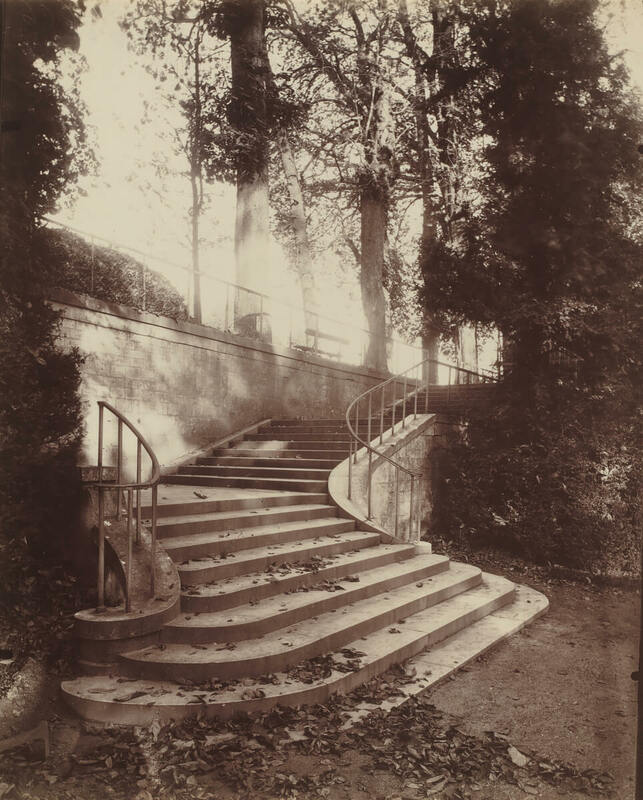 Between 1888 and 1927 Eugène Atget meticulously photographed Paris and its environments, capturing in thousands of photographs the city’s parks, streets, and buildings as well as its diverse inhabitants. 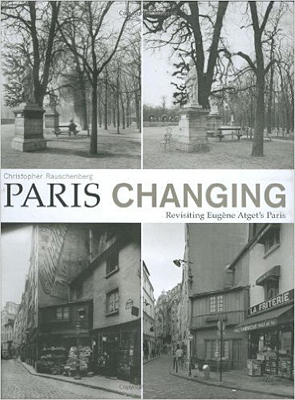 Christopher Rauschenberg spent a year in the late 90s revisiting and re-photographing many of Atget’s locations. Paris Changing features seventy-four pairs of images beautifully reproduced in duotone.  Each site is indicated on a map of the city, inviting readers to follow in the steps of Atget and Rauschenberg themselves. 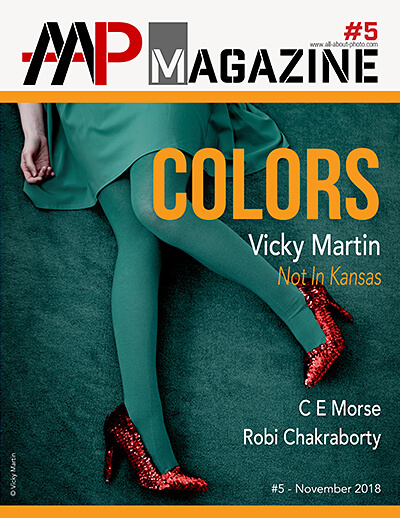 The book concludes with essays by Clark Worswick and Alison Nordstrom, an epilogue by Rosamond Bernier as well as a portfolio of other images of contemporary Paris by Rauschenberg.